Casa La Torre is situated in the Medieval perched village of Roccatederighi, set in the heart of Tuscany. 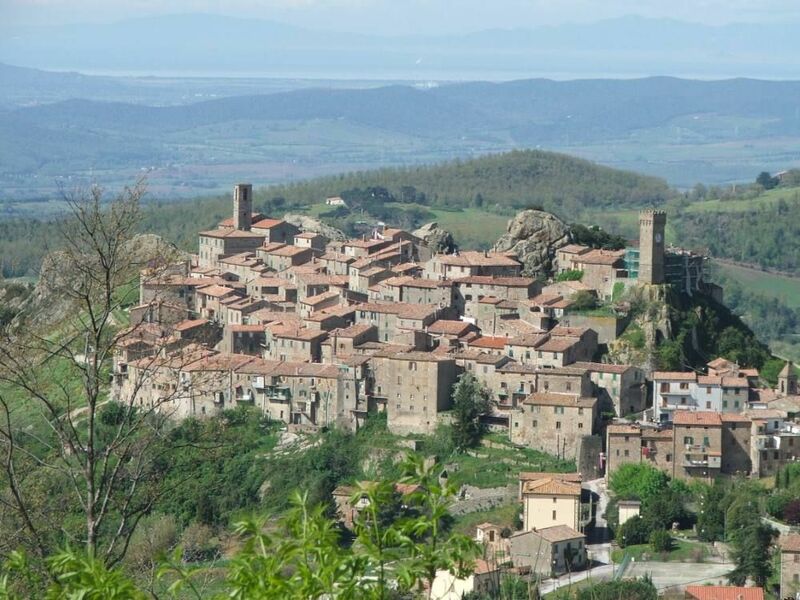 The village lies at a height of 1,500 feet, and one of the distinguishing features of the village are the rocks, which command the most stunning views over the Maremma Plain, and to the sea. It is set in the heart of the Tuscan countryside, amidst dramatic scenery.The old cobbled streets, which are traffic free add to the atmosphere of peace & tranquillity & is totally safe & secure.